BALTIMORE (Hoodline) — Wondering where to find the best pubs near you? Hoodline crunched the numbers to find the top pubs in Baltimore, using both Yelp data and our own secret sauce to produce a ranked list of the best spots to venture when cravings strike. Topping the list is Annabel Lee Tavern. 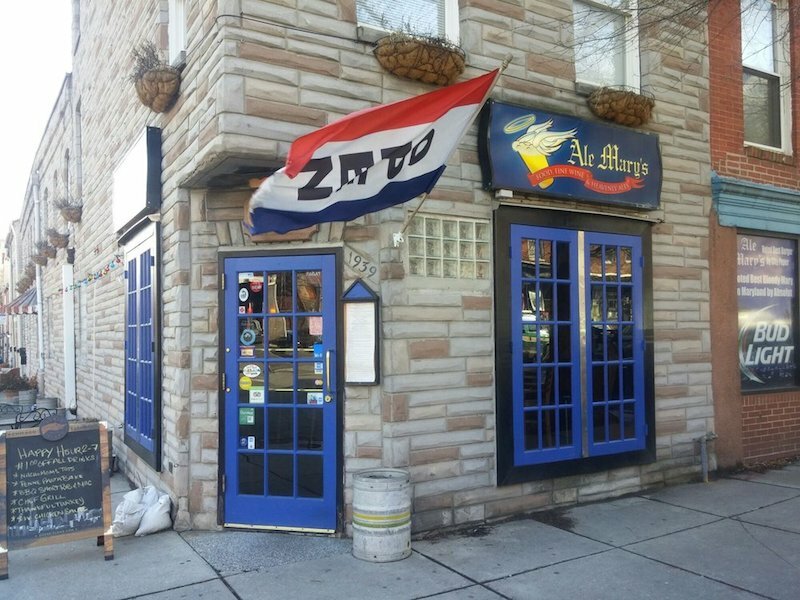 Located at 601 S. Clinton St. in Canton, the New American spot is the highest rated pub in Baltimore, boasting 4.5 stars out of 493 reviews on Yelp. Yelpers love the Edgar Allan Poe-inspired tavern, which is named for a poem from the Boston-born writer. 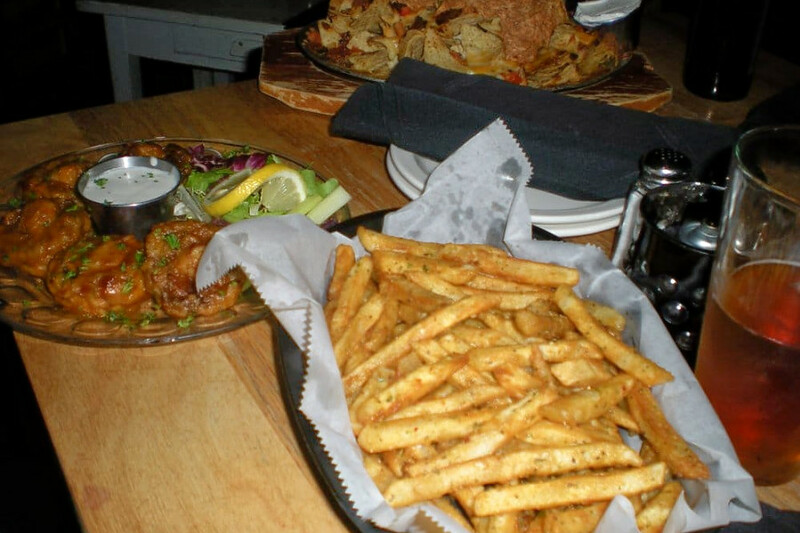 Next up is Arcadia’s Koco’s Pub, situated at 4301 Harford Road, which has earned 4.5 stars out of 417 reviews on Yelp. 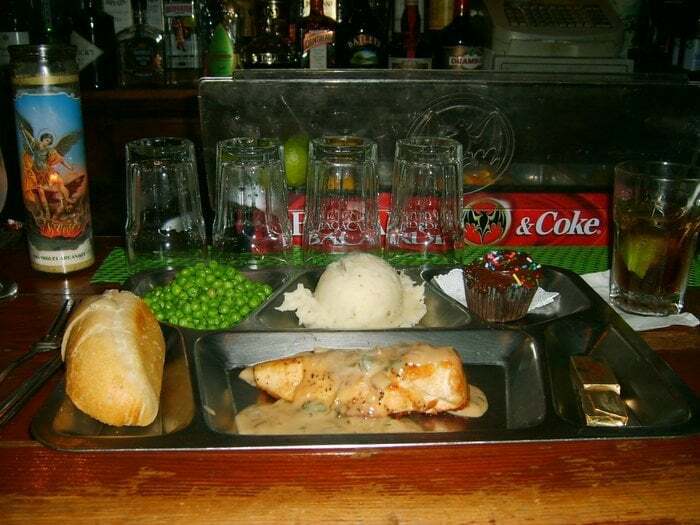 The pub, which offers seafood, sandwiches and more, has proven to be a local favorite. 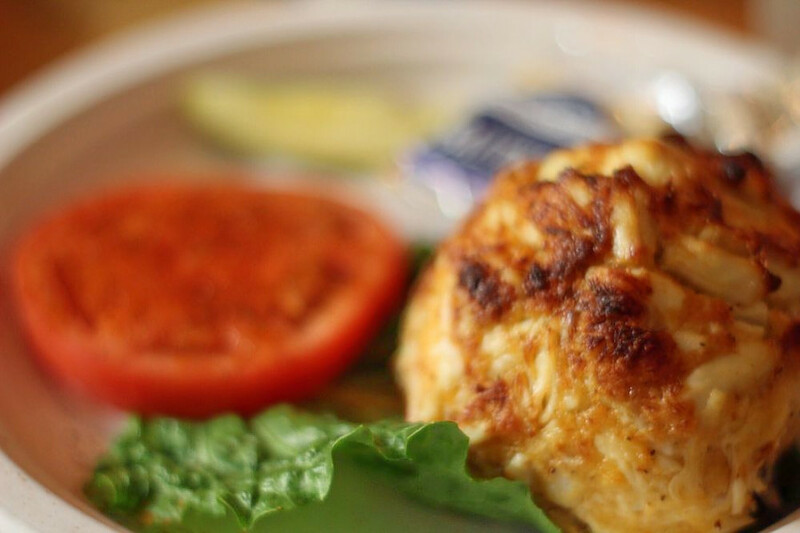 Yelpers rave about the extra large crab cakes, but the bar also serves chicken wings, black bean burgers and shrimp salad. (Check out the menu here.) Pair your meal with craft cocktails and beer. Ale Mary’s, a pub and New American spot in Fells Point, is another go-to, with four stars out of 332 Yelp reviews. Head over to 1939 Fleet St. to see for yourself. Then there’s Henninger’s Tavern in Upper Fells Point, which has earned 4.5 stars out of 93 reviews on Yelp. You can find the pub and New American spot at 1812 Bank St.